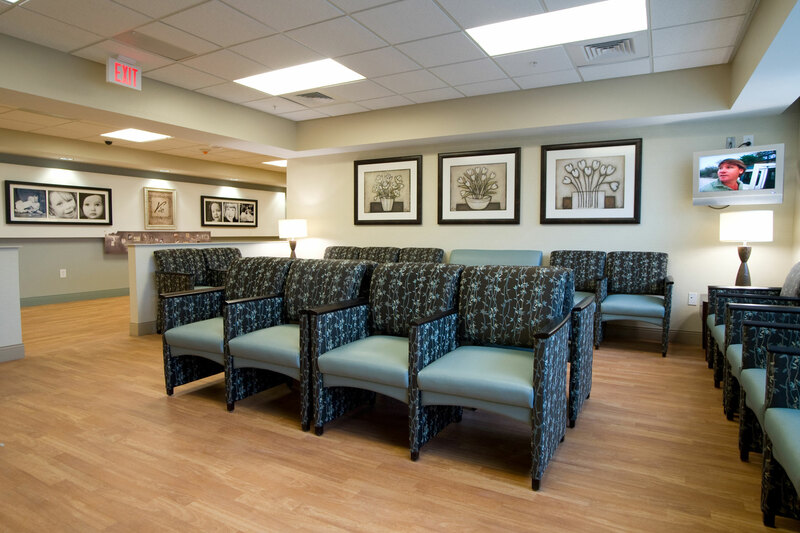 This three-story addition to the Ephraim McDowell Regional Medical Center – which included an intensive care unit, medical/surgical patient floor and women’s center – was designed as a calm, healing space for guests. 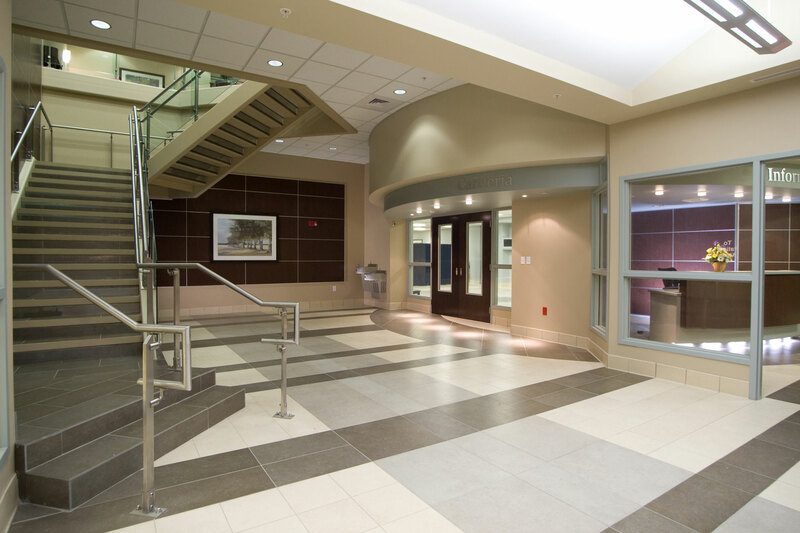 Designers were challenged with creating a seamless transition between the existing facility and the new addition. To facilitate natural ﬂow between the two areas, designers extended the existing building’s sleek, modern elements of dark wood accent walls contrasted against light wood floors and a soft white and sky blue color palette. The transition takes place in the lobby area where guests are greeted with a curved, indirect light reception desk positioned in front of a grid system of wood veneered panels for high visual impact. 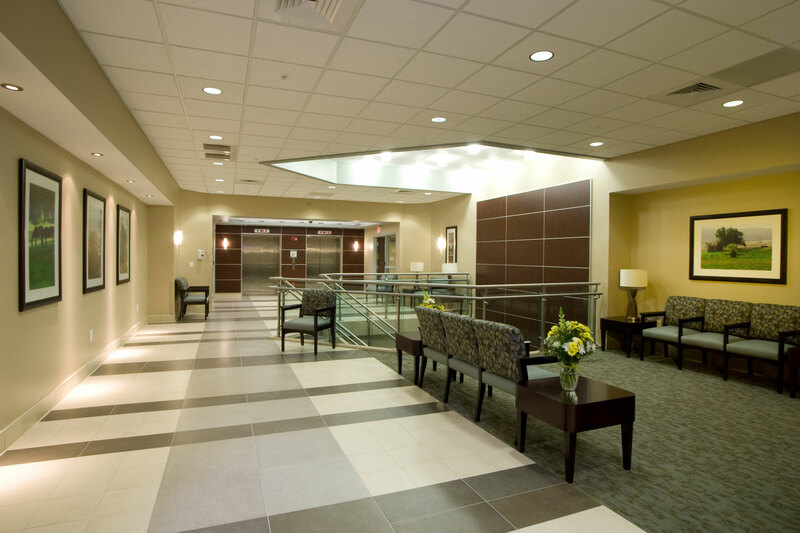 The grid system helps orient guests from the lobby to the patient areas and adds interest to accent walls. 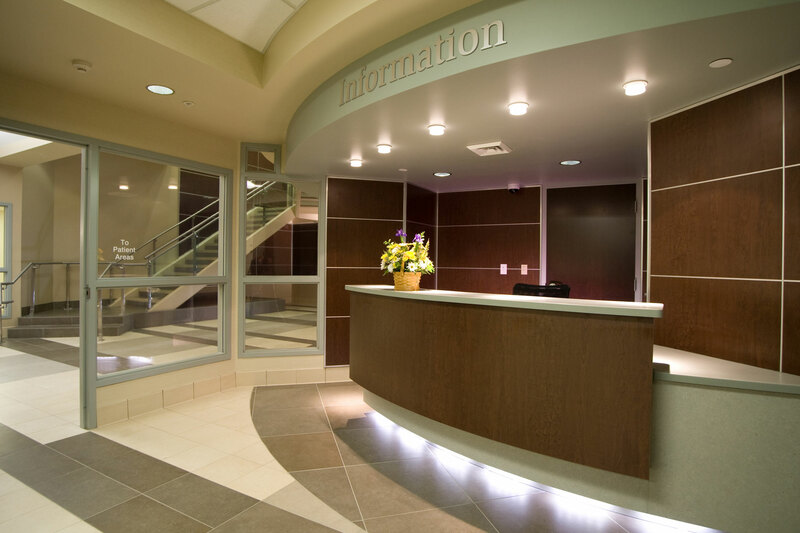 The medical center administration envisioned a fully equipped women’s floor that wasn’t just a labor and delivery area, but also a center that promoted women, family and women’s health. Designers focused on conveying this message by continuing the cool color palette and dark wood features and incorporating soothing artwork of area images and women of all ages. Additionally, the chapel is a comfortable patient retreat that continues the grid of wood veneered panels accented by soft light and a neutral color palette. 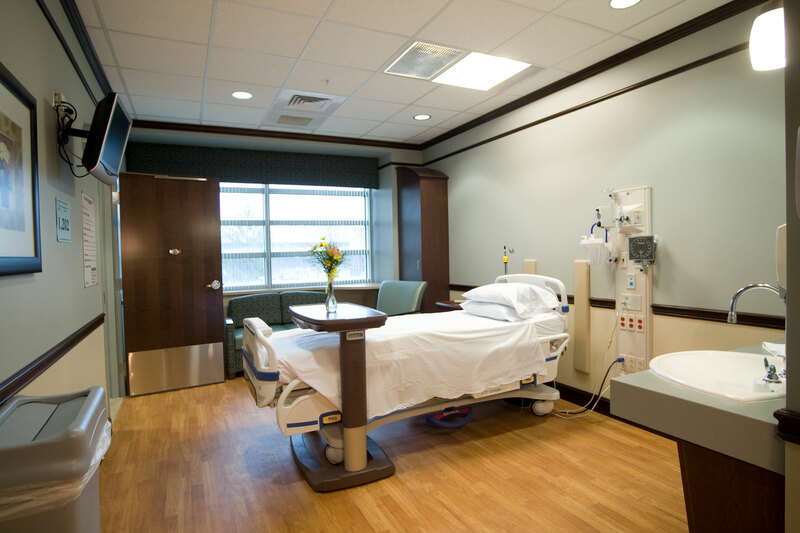 "We Understand the Healthcare Environment." 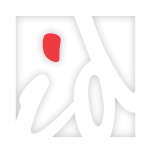 Our collective approach ensures the delivery of durable environments with thoughtful design.